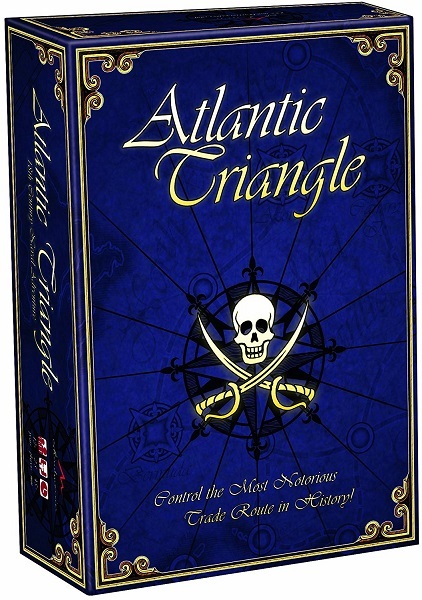 Atlantic Triangle is a trading game for 2-5 players, who travel the seas as captains of European merchant fleets at the end of the 18th century. The Atlantic Ocean and the three continents conjoined by it lay the scene for a fierce competition for money and power. The players seek to strengthen their trading stature by defying storms, pirates and bold opponents who are pursuing similar goals. 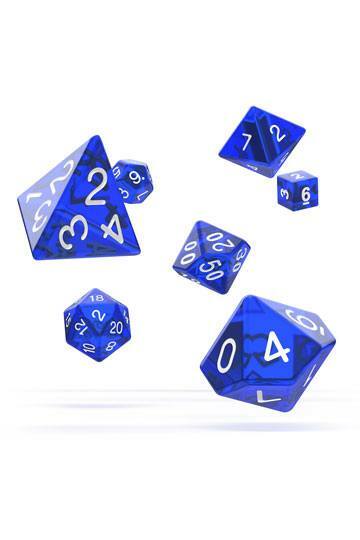 A canny merchant keeps track of the market and the developments in supply and demand, and has the courage to take risks, and the skills to outwit the competitors in the pursuit of greatness.